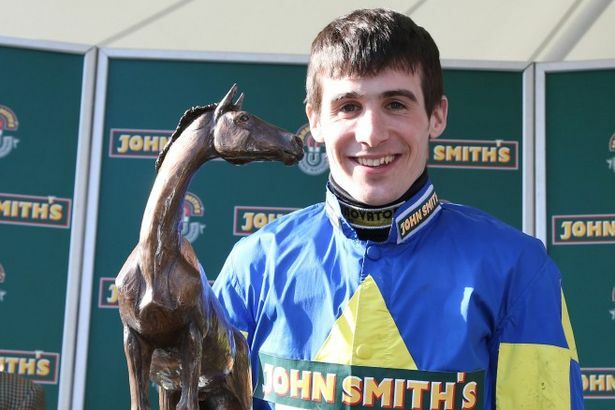 As Ryan Mania knows too well, success in the Grand National can propel you into the sporting limelight as the Scot, who was only a recognisable figure within the racing cocoon, piloted shock 66/1 winner Auroras Encore to success in last year’s Aintree marathon and on Saturday, 40 jockeys will embark on the same journey as the aforementioned 24-year-old did 12 months ago, dreaming of accomplishing the dream of winning the world’s most famous Steeplechase. The Cheltenham Festival is regarded as the World Cup of the equine world but the Grand National is still that one race that if you have the fortune of being victorious can launch you on to every front page and leave you pursued by all walks of life to get your take on what is a sensational achievement of successfully steering your horse over 30 unique obstacles and seeing out the stamina-sapping four and a half mile trip. A classy field, will head to the starting tape of the Liverpool venue at 4:15pm on Saturday afternoon with the likes of last year’s third place horse Teaforthree, who is the current favourite to win the 40 runner race at odds of 8/1, and former Cheltenham Gold Cup winner Long Run just a brace of names who will be aiming to tame the idiosyncratic course and etch their names alongside some of the most well known names in racing history. However, whilst the general public will be ensconced by National fever as the once-a-year punters place their bets, the top quality action will kick off on Thursday with a quartet of Grade One events ready to set the pulses racing and ignite a sensational three-day extravaganza. The New One, who was widely regarded as an unlucky loser in the Champion Hurdle at the Cheltenham Festival last month, will look to bounce back to winning ways and will be sent off at prohibitive odds for the Aintree Hurdle, whilst the contest of the day undoubtedly comes in the Betfred Bowl where Ryanair Chase victor Dynaste locks horns with vanquished Gold Cup contender Silviniaco Conti and last year’s Aintree hero First Lieutenant in a mouth-watering event. 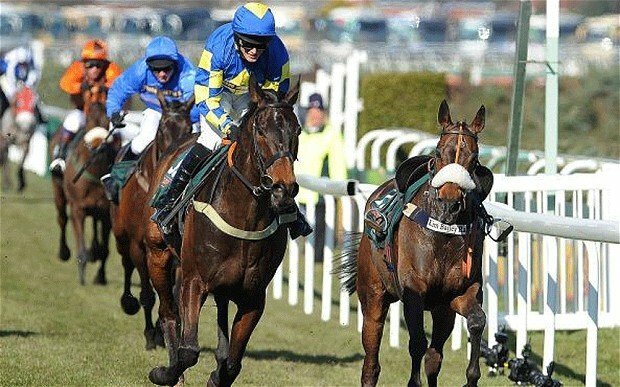 In an opening day jam-packed with class and intrigue, the amateur riders get their annual jaunt round the National course in the Foxhunters’ Chase, in which Mossey Joe is the hot favourite after bypassing the National in a bid to win this race, whilst the Manifesto Novices’ Chase is the fourth and final Grade One event on the card and will yet again throw up another notable winner for the notebook as we come towards the end of the National Hunt season. Friday’s action will certainly live with that of the opening day and the Topham Chase will give the professional jocks a chance to have a spin over the National fences, whilst the Sefton Novices’ Hurdle and Mildmay Novices’ Chase could produce some stars of the future, with the Melling Chase just another top notch event on the seven race card. However, the opening two days will just whet the appetite for the main event on Saturday afternoon and with the Liverpool Hurdle and Maghull Novices’ Chase preparing us all for the Grand National, the atmosphere will be electric as 40 warriors line up in a race that will see the nation congregate around a television as one of the finest sporting events takes place in front of a cacophonous Aintree crowd.